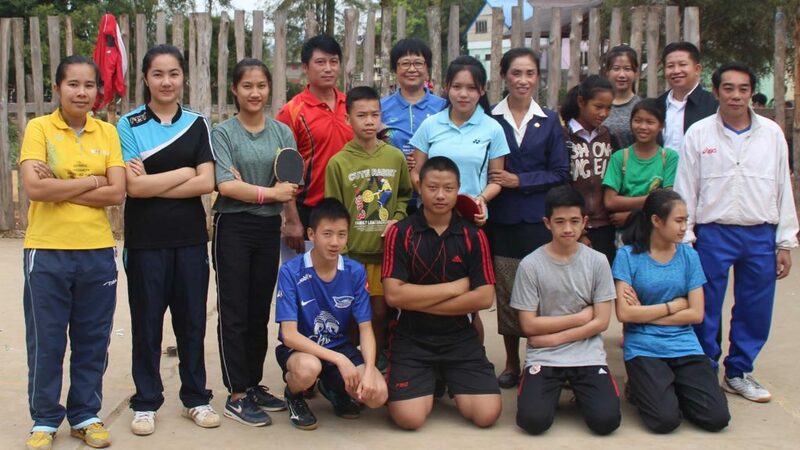 Commencing on Monday 5th December and concluding on Saturday 10th December, an ITTF Level Two Course was the item on the agenda for the Developing a National Sports Structure Course in the south east Asian country of Laos. 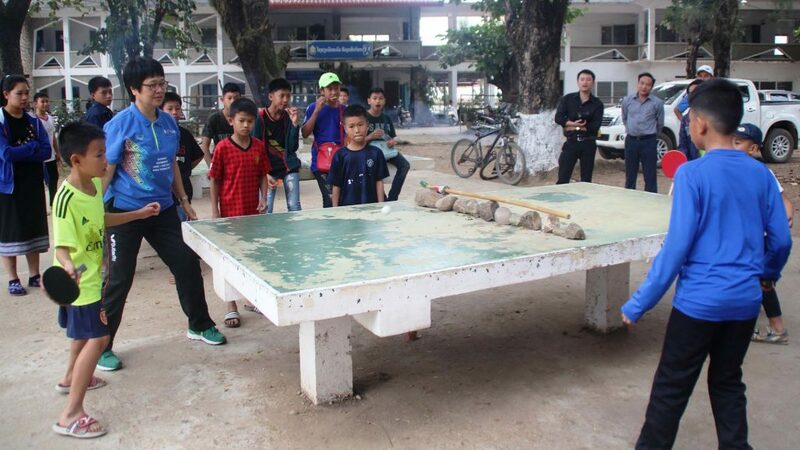 Supported by Olympic Solidarity and organized under the direction of the ITTF Development Programme, with local backing been offered by the Lao National Olympic Committee and the Lao Sport Department; overall proceedings had commenced on Saturday 15th October. 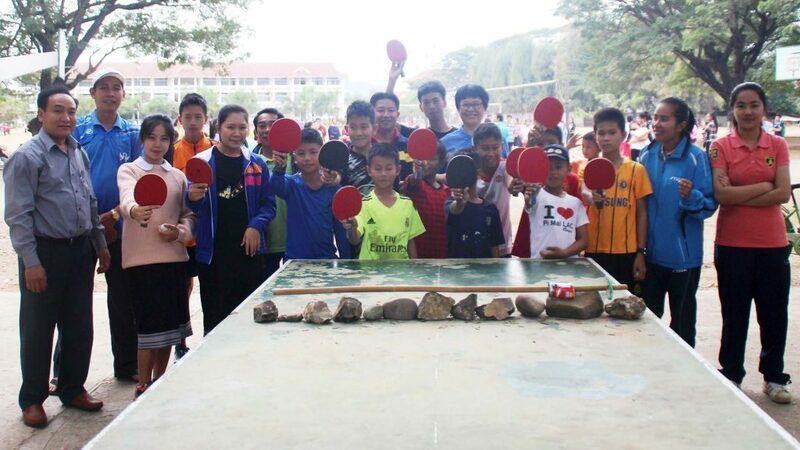 Staged at the Phonthan Table Tennis Centre in Vientiane; the course, as with all other aspects of the itinerary, was conducted by Malaysia’s Christina Chee. Notably it was the second time that she had led such an initiative in Laos; in August 2013, she had also been the expert on duty. A total of seven students attended; all were eager to learn and appreciated the needs of hand eye co-ordination in a sport that tests the functions of the brain. Certainly all were enthusiastic, an extra 40 minutes was needed at the end of each day for the course members to put theory into practice by coaching a group of secondary schoolchildren. Importantly, language difficulties were overcome, thanks in particular to the translation efforts of Dalavone Manychanh, a sports official who possesses an ITTF Level Two Certificate and fulfils the role of national coach. Notably five members of the group gained the necessary pass mark and two being of a sufficiently high standard to progress to Level Three. The course concluded, Christina Chee spent three days advising national junior coaches, before alongside Dalavone Manychanh and Somchay Vongsa, the Secretary-General of the Lao Table Tennis Federation, visiting Luang Prabang, an ancient town situated in the north of the country, designated in 1995 a World Heritage site. Arranged by Mr. Thongvanh, the person responsible for Elite Sport at the Luang Prabang Department of Education and Sports Services, visits were paid to Ban Khoy Secondary School and Santhipap Secondary School. Christina Chee introduced fun games. Even though the young people played outside on concrete tables and the wind blew, the young players impressed Christina Chee. They exercised control and displayed excellent footwork. 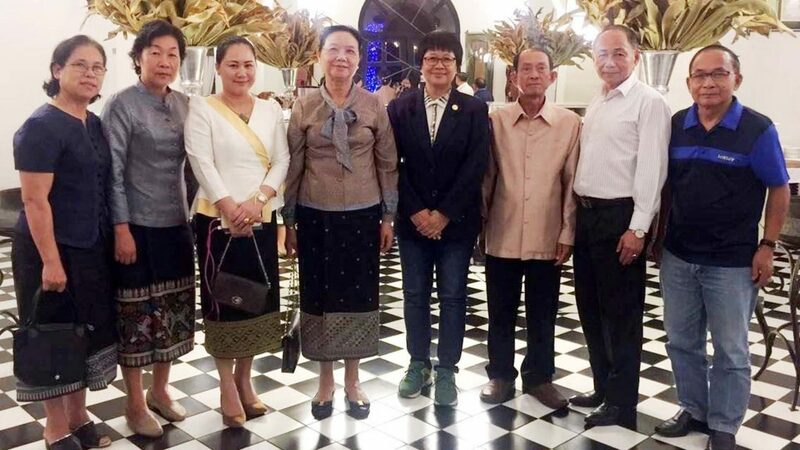 A busy schedule, matters concluded with dinner on Monday 26th December with various dignitaries, including Mrs. Sengdeuane Lachanthaboune. 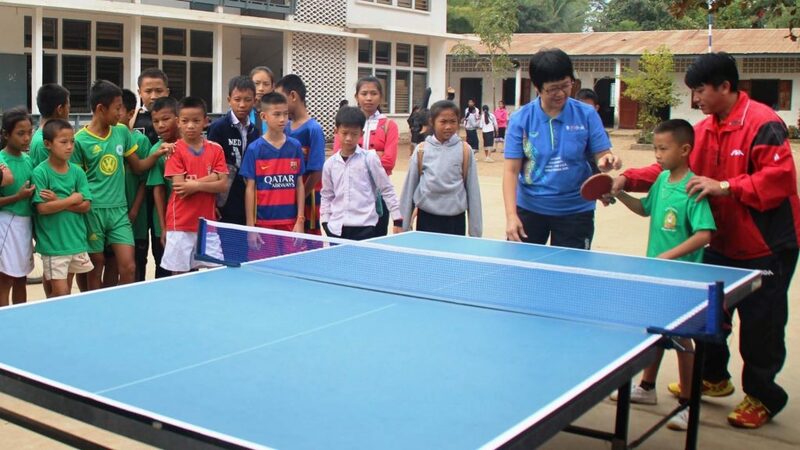 She is the honourable Minister of Education and Sport, as well as being President of Lao Table Tennis Federation and President of the National Olympic Committee of Laos, a position she assumed in November 2016. “Goodbye with thousands of thanks, to the Lao National Olympic Committee, Olympic Solidarity, the Lao Table Tennis Federation, the Laos table tennis family, the International Table Tennis Federation and not forgetting Glenn Tepper, the ITTF Deputy Chief Executive Officer”, Christina Chee. The dinner brought the ten week course to a conclusion; the efforts of Christina Chee had been well received, the initiative had proved both a success and a rewarding experience.